William Butler Yeats (13 June 1865 – 28 January 1939) was an Irish poet. This post features The Stolen Child Poem by William Butler Yeats. The Stolen Child poem by William Butler Yeats was published in 1889 in The Wanderings of Oisin and Other Poems. The poem was written in 1886 and is considered to be one of Yeats’s more notable early poems. The poem is based on Irish legend and concerns faeries beguiling a child to come away with them. Yeats had a great interest in Irish mythology about faeries resulting in his publication of Fairy and Folk Tales of the Irish Peasantry in 1888 and Fairy Folk Tales of Ireland in 1892. Stevia natural sweetener facts, figures and history.. 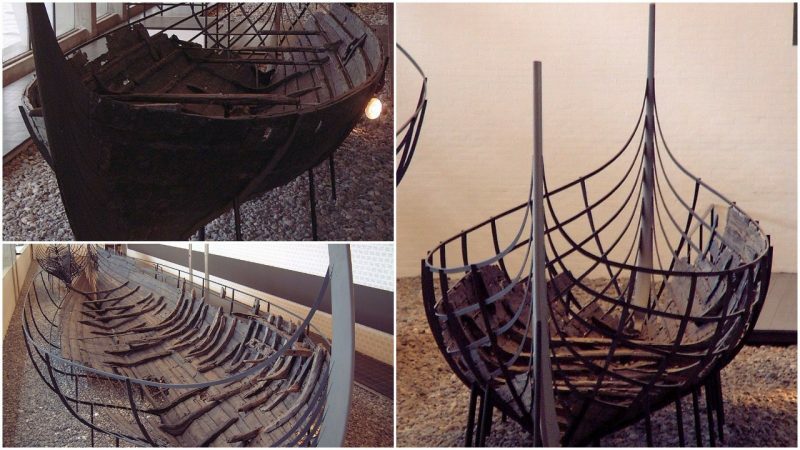 The Skuldelev ships are original Viking ships recovered from the waterway of Peberrenden at Skuldelev, c. 20 km north of Roskilde in Denmark. In 1962, the remains of the submerged ships were excavated in the course of four months. The recovered pieces constitute five types of Viking ship and have all been dated to the 11th century. They were allegedly sunk to prevent attacks from the sea. Skuldelev 1 was a sturdy seagoing cargo-vessel, possibly of the knarr type. It is 16 m long and 4.8 m wide and would have had a draught of 1 m with a crew of 6 to 8. 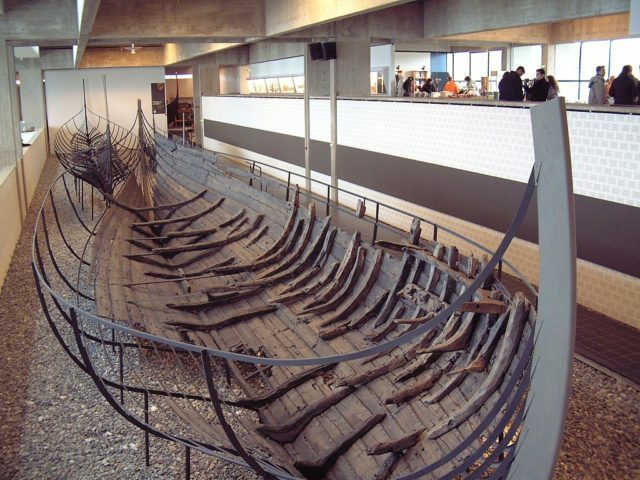 The ship was constructed in Sognefjorden in western Norway around 1030 A. D. from thick planks of pine, but has been repeatedly repaired with oak and linden wood during its lifetime in the Oslo Fjord and in Eastern Denmark. With a sail of approximately 90 square meters and only 2-4 oars, Skuldelev 1 could have navigated the Baltic Sea, the North Sea and the North Atlantic Ocean at a top speed of 13 knots (24 km/h). 60 % of the original ship has been preserved. Skuldelev 1 has been replicated as the viking ship Ottar by the Roskilde Viking Ship Museum. Vin Armani is the host of The Vin Armani Show on Activist Post, TV Star of Gigolos on Showtime and Agorist Entrepreneur. Follow Vin on Twitter and subscribe on YouTube. Get the weekly podcast on iTunes orStitcher.